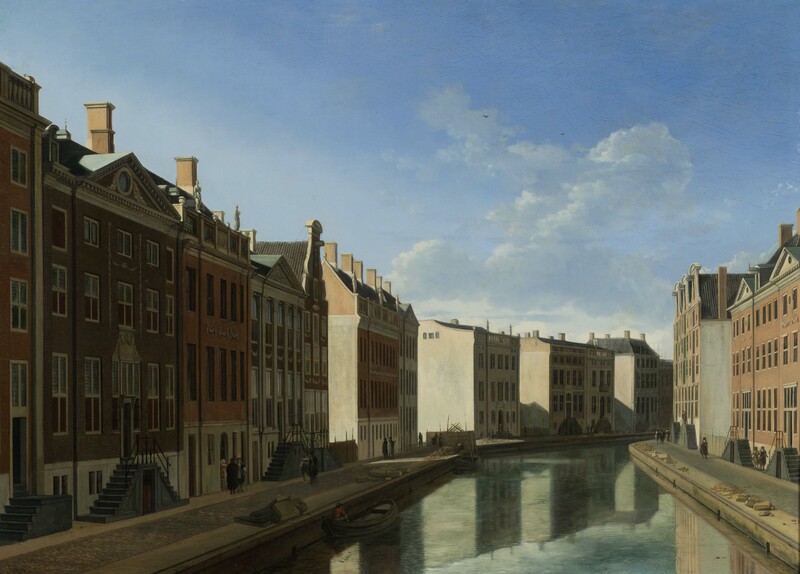 I love that painting of the Herengracht by Gerrit Berckheyde. 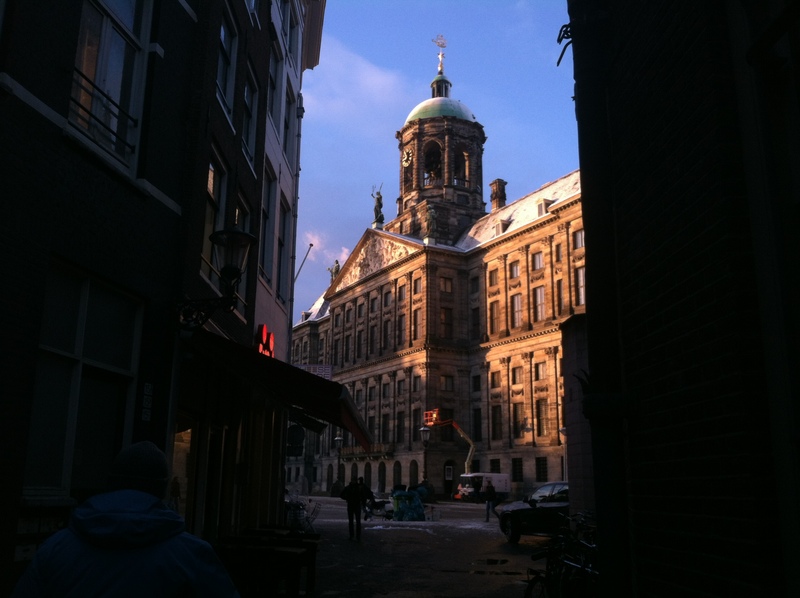 A walk through Amsterdam is, indeed, a walk through art. The Dam is stunning. Unforgettable. And as the Dutch say, very Lekker indeed! Beautiful, make me want to be there. 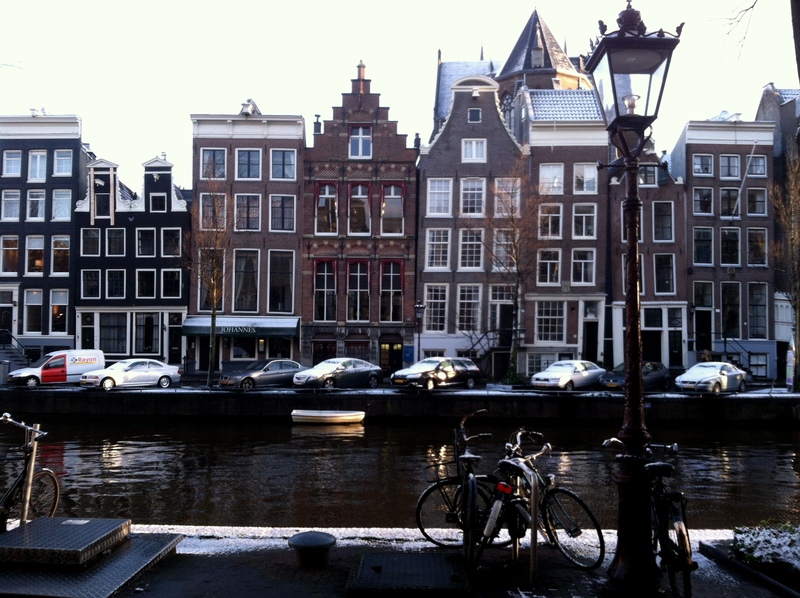 I enjoyed your very well written story of Amsterdam, by far my favorite city in Europe. I love the sordid details of this city coupled with the brilliant architecture and rather brisk people’s. You have a very colorful and brilliant writing style, it was definitely a fun read. Thanks! Hope to get back some day for longer. Reblogged this on didine596472's Blog. Amsterdam is not prostitution. It has much, much more to offer, all it takes is a stroll in the other direction. Definitely gives some ideas for upcoming travels! 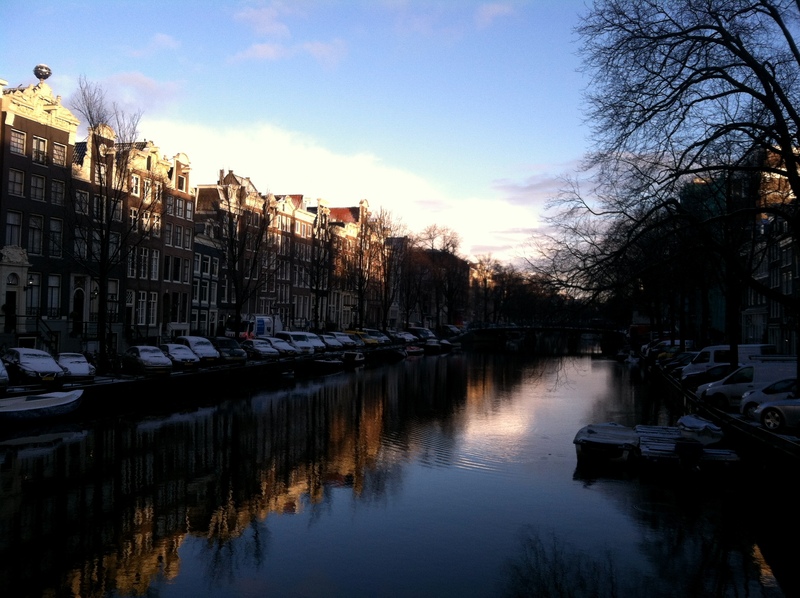 I have a friend who lives in Amsterdam and she loves it. Actually, she has admitted of becoming an aggressive cyclist. This is the best post on Amsterdam I’ve ever read! I like what you said about short visits and the unexpected. So true. Reblogged this on Nashthedon's Blog. When it comes to reading about prostitution in Amsterdam, I highly recommend John Irving’s novel A Widow for One Year. I have to wonder whether there are any male prostitute cubicles, or are the women of Amsterdam (and female tourists) totally left out of this Dutch experience? You’ve got a knack for telling it like it is. 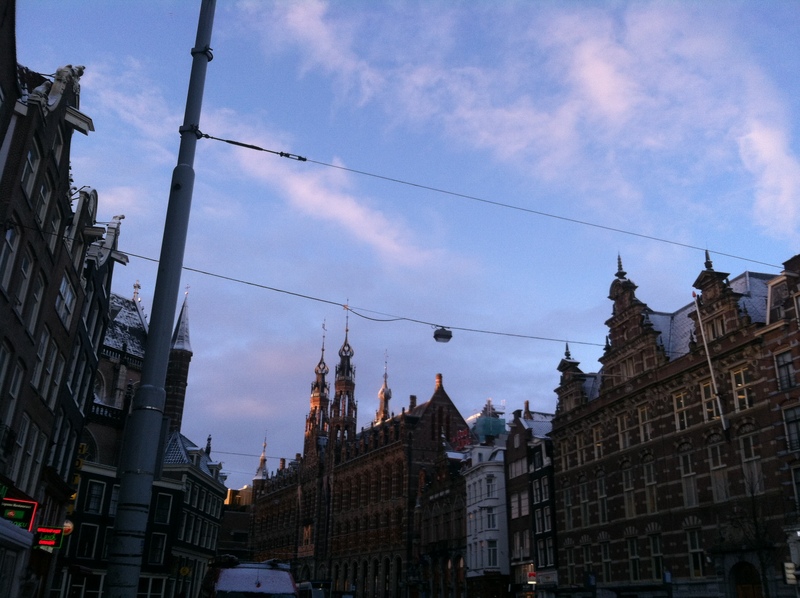 My wife and I spent time in Amsterdam with a friend who helped us navigate away from the tried-and-true places. ‘Twas fun, but you’ve got the bicyclists down cold. They are terrifying. For myself, I’d take a week just wandering around and gawking at the boats on the canals and marveling at all the bicycles that get pitched into the water. Thanks for making your trip such fun reading. Reblogged this on Suho912's Blog. Can I reblog this ? As long as credit is given to Duck Pie with a link, of course! Amazing Reportage! 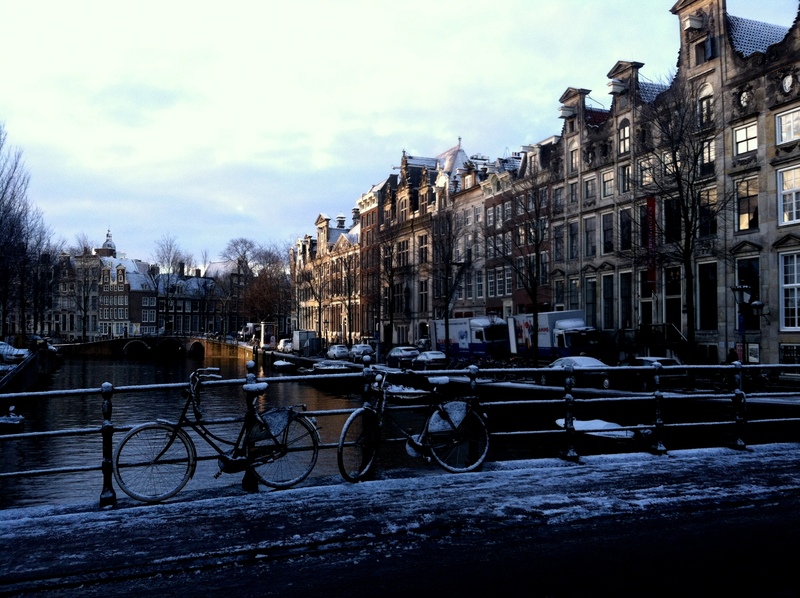 (Except of its Title… sorry) I am personally deeply in love with Amsterdam also! Reminds me of my trip. Thank you! 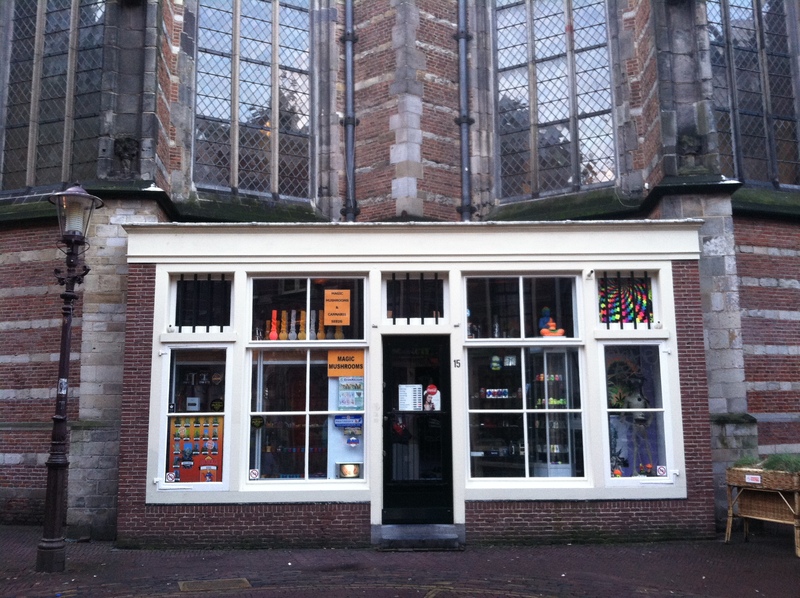 A magic mushroom shop in the walls of fifteenth-century church is a sign of a city that is alive, rather than just a fossil preserved for toursits. 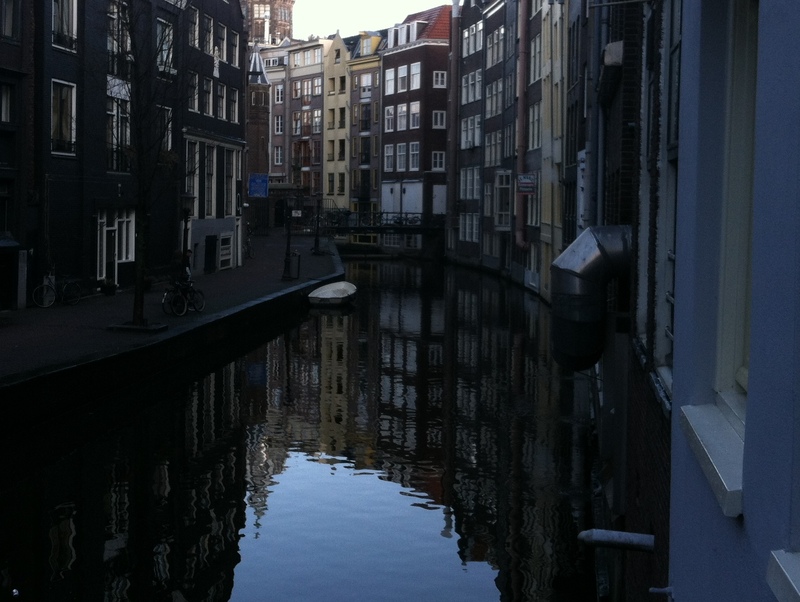 Amsterdam, and just about any other destination, is primarily a place where people live. Its not a Disneyland, made for enterntainment. What is surprising is that it comes as a surprise to some tourists that the places they go to actually have a function other than their comfort. Oh and this was an excellent post, great reading. totally agree. This among many other things is what Amsterdam so special. Very beautiful descriptions of the city and the experience. Amsterdam seems to be a must-visit. A Brief Walk Through the Circles of Hell! Good article! Reblogged this on sanchitchuahan's Blog. 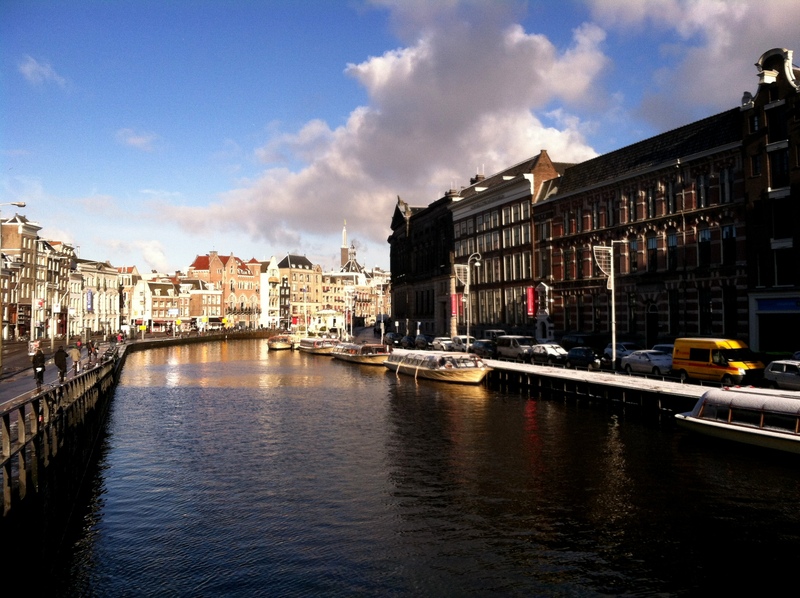 I have visited Amsterdam when I was 16 and I fell in love with it. This makes me want to visit it again! Beautiful post – takes you there! Great post! I visited Amsterdam eight years ago and reading this made me feel like I was discovering it for the first time again! Reblogged this on Naturally Here Bahamas. The cyclists of Amsterdam reminded me of the migration of the wildebeests. Cross their path at your own peril! I definitely tested my mortality a few times. One day I was sitting on a bench that was across from a prostitute’s window. It was oddly comforting to see her go about doing mundane activities.